I created this app just because I needed it. I like to travel with friends and it was always a big mess after each trip to find out who owes whom how much. One paid for the flights, the other one booked the hotel. We ended up having complicated spreadsheets that helped us to come along with this problem. With Splittr these problems are gone. You just enter an expense and define who paid and who benefited. Thats it. After the trip you can send a complete PDF Report to your friends. My life became easier. And apparently the lifes of the 200,000+ people who downloaded Splittr too. Like with all my own apps I was responsible for the strategy, conception, design, programming and marketing. 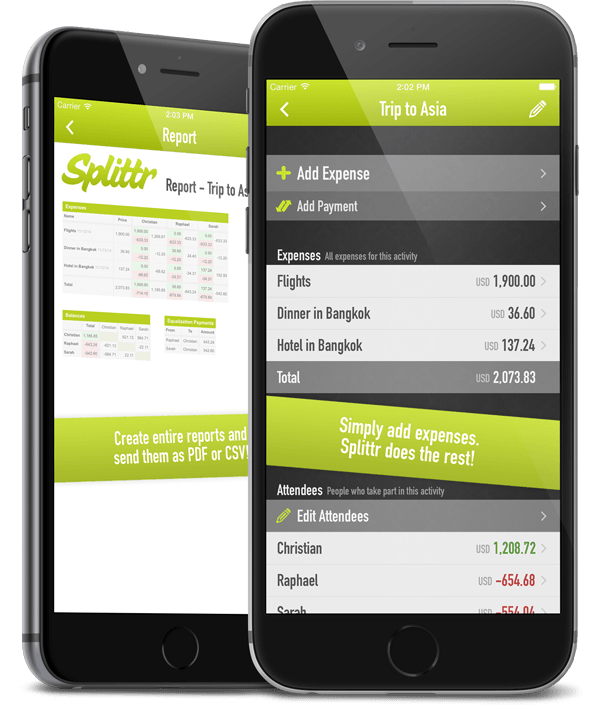 Watch a 50 second video of Splittr in action! IntelliDrink was born as a crazy idea on a party. After some research I found out that there was no sophisticated BAC calculator on the market. I was digging through scientific papers about the absorption and metabolism of alcohol in the human body and developed a complex algorithm based on the Widmark formula that takes time into consideration. The feedback was overwhelming. I became compliments from all over the world. From doctors, scientists and from social services that used the app for educational purposes. 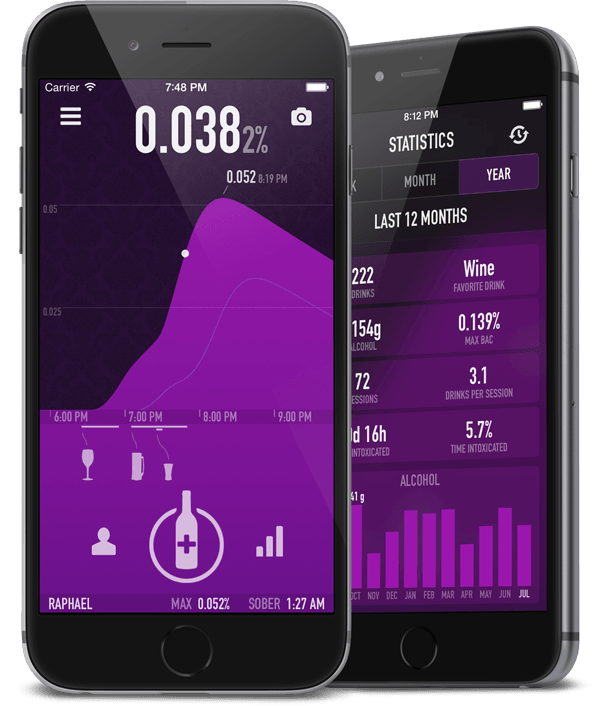 With over 400,000 downloads in the last 3 years IntelliDrink is also my most succesful app. Do you like perfectly boiled eggs? I do. And I've seen some timer apps in the App Store but none of them met my expecations. I found some interesting formulas, improved these findings with my own tests and created an optimized algorithm to calculate the cooking time considering all relevant factors. 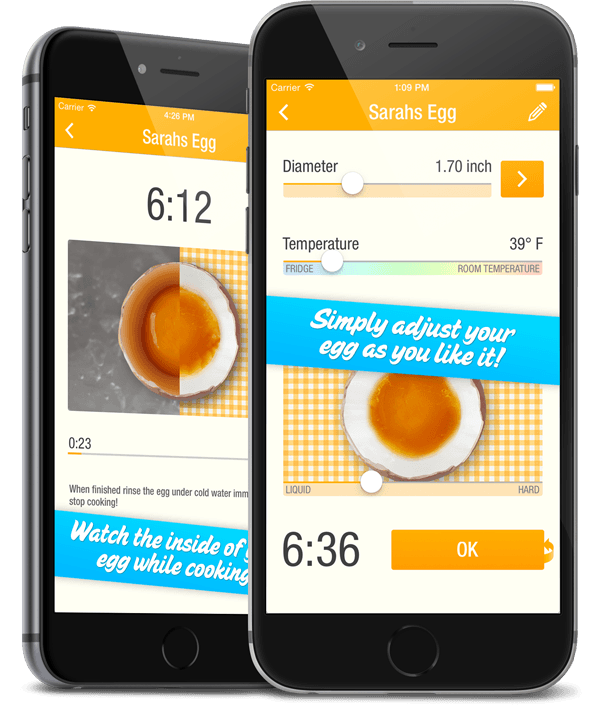 With EggMaster you can adjust your yolk consistency continously, you can cook different eggs at the same time and the coolest function is that the app learns by your feedback. EggMaster improves with every egg! Its my newest app but still has a growing user base of 140,000+. Like with all my apps I was responsible for the strategy, conception, design, programming and marketing. I'm a pretty competent cook, but I never could boil and egg and have it exactly as I wanted it. And now I can! Never knew it was all to do with egg temperature and size. Genius app. The app its very complete, easy to use and have many great options you will love it! I never rate app but I thought this one deserved to be. Youll be surprise of how specific they are! with this app, your eggs will ALWAYS be perfect, no matter what, for real. Amazing every time even for the eggstremely fussy!!!!!!! Works perfectly for me, wouldn't boil an egg without it. Cooked my eggs to the perfect consistency, was brilliantly easy to use, would HIGHLY recommend this app to anyone and everyone. Finally a PERFECT SOFT boiled egg!! This app works! I just thought I'd give this a try & it turned out EXACTLY how I wanted it - boiled egg with a runny yolk! I've tried so many other methods to get a soft boiled egg & always ended up with either a hard boiled egg, or an undercooked egg where the whites were runny too. Awesome & simple app ~ thanks! Never knew how much I needed this app until I downloaded it! Great for doing eggs and the settings make sure it turns out just how you like it! Finally a perfect soft-boiled egg! Works every time. Especially nice if you a guest who is picky about their eggs! Love the part of the app that helps you measure the diameter. This app is amazing, I did exactly the time that it said to do my egg for. And it came out perfect just how I asked it too! I recommend everyone to get this app if your egg never comes out the way you want it too! This is a simple app, but it does what you need it to do. Eggs turn out cooked to perfection every time!! Very useful little app in my opinion! I don't normally do many reviews but this app is worth recommending if u like yr eggs perfect every time . Great app, I was surprised at just how accurate it was. I like runny yolk but hate runny white. This app makes perfect eggs every time. We use it every day - perfect eggs all the time. Family loves it and no more guess work!!!!! My first app on the App Store in 2010. Actually, it was just a test in the first place but became a simple and fun game in the end. Just tap on the ball and try to keep it in the air. This is the concept of the game. Simple but apparently addicting. 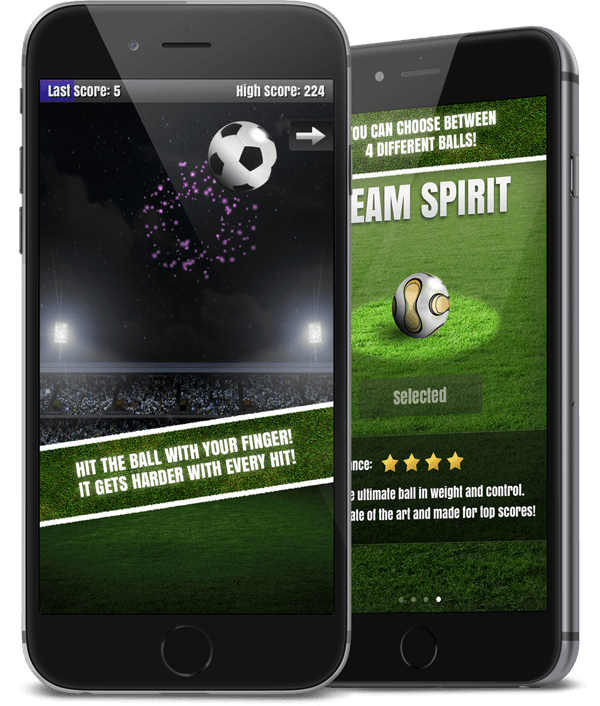 I put a lot of effort in the three dimensional look of the ball and in the physics to create a realistic user experience. The app was downloaded over 200,000 times. But its boom years are over and further development is currently not planned. Awesome!! Constantly fighting with my kids to play! This game is simpley one of the best games on the itouch. It is so good, especially for a soccer fanatic like me. 2Shmillion stars! Simple and addicting. Two thumbs up! It's just what it promised!!!! Very addicting! This game is mintage it is the best football game I have ever played! 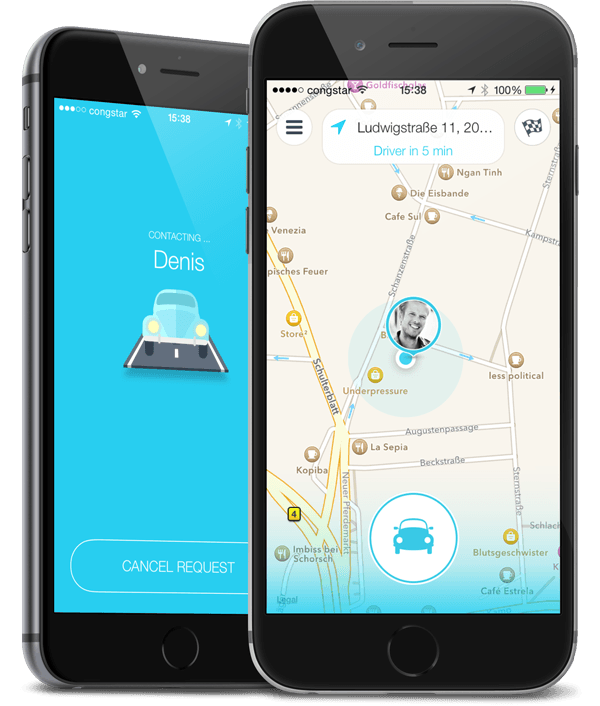 WunderCar is a ride sharing platform comparable to Uber or Lyft. 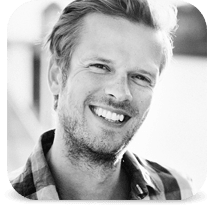 I joined WunderCar as the first engineer and developed the foundation of the iOS app. My colleague Lars joined the team too and we launched the first version another 2 months later! Even though the app is very easy to use, the technical background is quite complex due to the realtime server communication and heavy use of GPS and push notifications. WunderCar is currently growing at a fast pace in eastern europe cities. Pypeline is a super simple sales tracking tool! 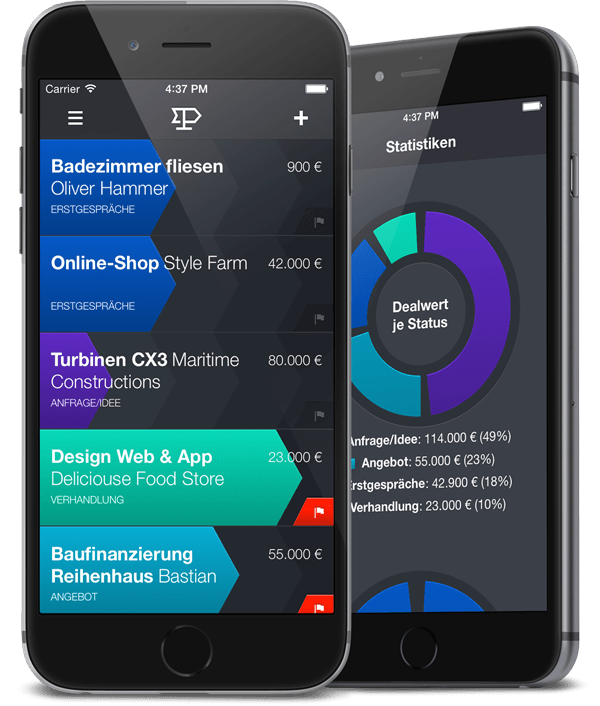 We started Pypeline as a side project, developed an iOS app, a web app and our own backend. The project is currently in beta phase. My part is the iOS App and I love the look and feel of the pype change animation and the visualization of the metrics. Here you can get some more informations about Pypeline. I developed this iPad app for Mercedes-Benz together with Jung von Matt advertising agency in Hamburg. The app was part of the Mercedes A-Class advertising campaign. Beside the standard showroom like contents, the app made heavy use of OpenGL particle and video effects which were fun to create but also hard to optimize for iPad 1 devices. I created this game together with Fosbury Luther Lindbergh advertising agency for Al Capone. I also consulted the client regarding the concept of the app. The idea was to create a game for direct marketing purposes which was distributed with the Apple enterprise program. 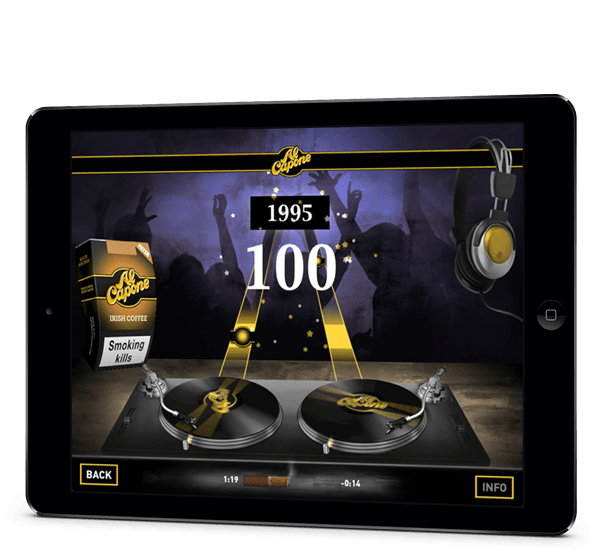 The app is a rhythm based game where you have to tap on one of the two records according to 3 different 90 seconds music tracks. I created this app with the Cocos2D framework and included 3D animations and OpenGL particle effects for a really nice user experience. 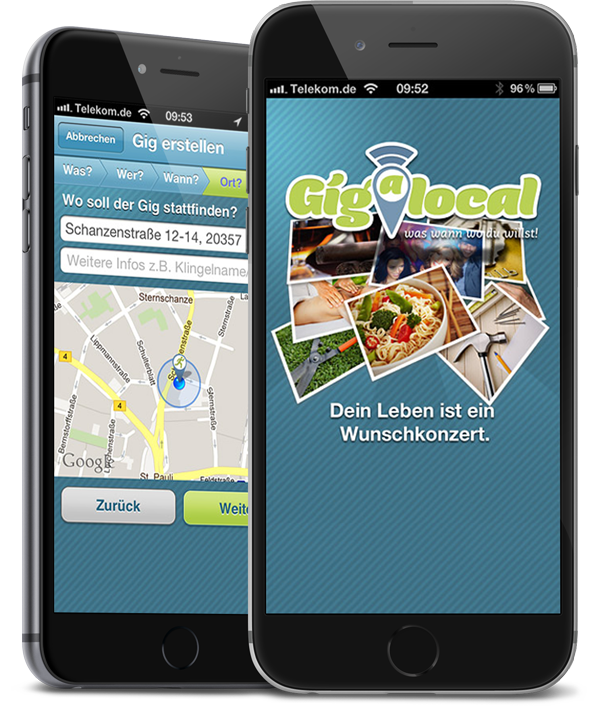 Gigalocal is a microjobbing platform which connects people offering and searching jobs based on geo locations. I was asked to rebuild some parts of the app such as the main "Gig create" section. Unfortunately this startup was not succesful and their service was shut down in 2012. I'm Raphael! I'm an app developer from Hamburg in Germany. I love creating great products and I love to code. I'm currently focussed on iOS and Swift but I have a general interest and understanding of coding, design and UX combined with an entrepreneurial attitude. Ok! Although I wrote my first lines of code back in '86 on a C64, my professional career began in '99 with Flash and ActionScript. Watch a short video of some of my ActionScript based projects I have created. In this time I discovered my passion for programming and especially for creating great user experiences. And I fell in love with algorithms and data. Visualizing data is still one of my favorite fields. But the best satisfaction for me is when all this tech knowledge is used to create something awesome for people who don't know much about tech. Creating easy to use products that just feel great and help people. In 2010 I switched over to the iOS platform, which dramatically changed the possibilities of creating and distributing products to the people. I started creating my own apps and I still enjoy developing for the iOS platform. Today I'm available for interesting freelance projects in the iOS space when I'm not working on my own apps.